When you call on a company to provide products for you, you want to know that the company takes quality and customer satisfaction very seriously. One way to see just how seriously they take those things is by finding out if they’ve received certification from the International Organization for Standardization, which is better known as the ISO. 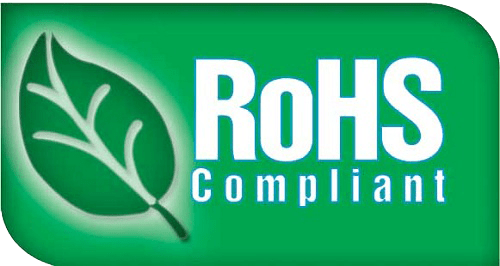 This will let you know how dedicated the company is to providing quality products to its customers. The ISO 9001: 2015 certification, in particular, is an important certification for any company that produces products. There have been more 1 million companies from all across the globe that have used the ISO 9001 certification to create quality management systems within their organizations. The certification helps organize the processes used by companies while also improving the efficiency of them. 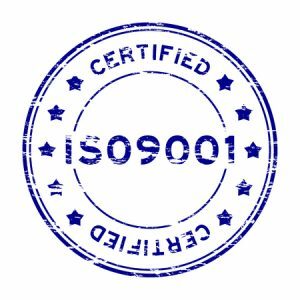 Piper Plastics received its first ISO 9001 certification in 2008, and recently became ISO certified to the latest version of the standard, ISO 9001: 2015 to continuously improve the processes by which we manufacture products and provide them for our customers. 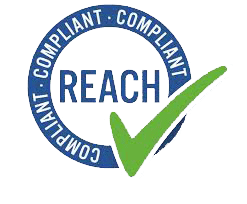 We use the ISO standard to monitor and measure our quality processes and make it our mission to provide all our customers with high-quality products through compliance with all relevant clauses of the standard. We also vow to provide products for our customers in a timely fashion and strive to avoid customer returns related to poor quality at all costs. We have found that ISO 9001 has helped us to organize a quality management system that works for us and satisfies our customer base. It has also helped to continuously improve our processes and find new ways to ensure customer satisfaction. If you would like to learn more about our quality policy or discover how our processes work, call Piper Plastics at 800-966-9919 today. We offer a wide range of plastic products to our customers and have worked closely with medical device manufacturers, electrical device makers, and more!